You know you need to set a good example for your kids and to help them develop the skills they need, but you also know that you have so many distractions vying for your attention. What if I told you that you shouldn’t try to do this alone? 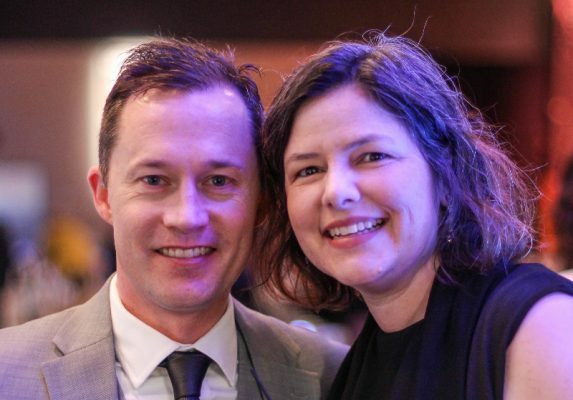 What if you had an entire team of moms for accountability? What if you could pinpoint the areas that were giving you the most trouble and find workable solutions to your consistency issues? What if you knew how to get back on track when you fail (because it is going to happen)? 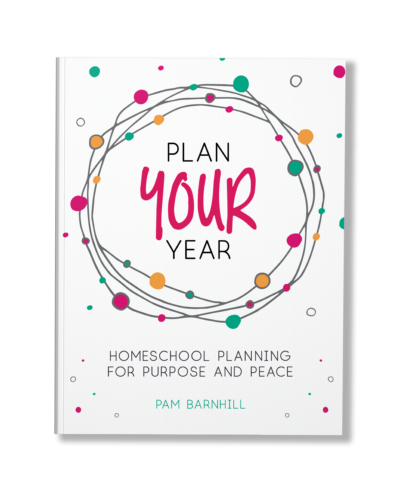 With consistent homeschooling, you will change the work ethic in your home, homeschool more efficiently, and build confidence in your ability to homeschool well. 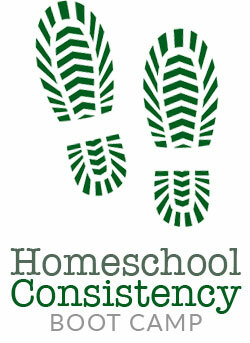 The Homeschool Consistency Boot Camp Challenge is a unique blend of accountability group and online course. Learn the benefits of homeschooling consistently and why this is such an important habit to cultivate. 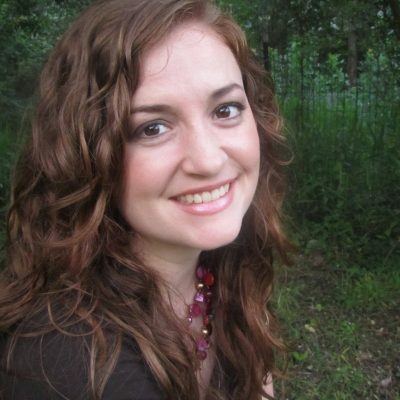 Discover the myth of homeschool independence and how it might be sabotaging your homeschool. 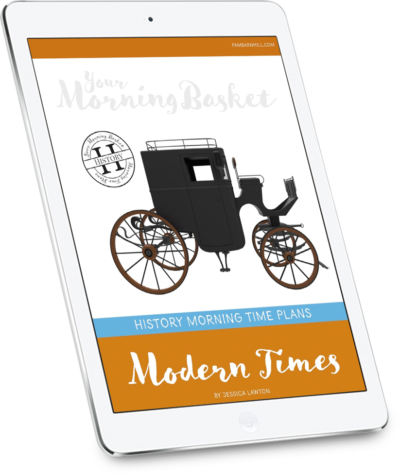 Find out how a few simple habits can make a huge difference to your homeschool morning — and they don’t involve getting up at dawn or working out. Get tips on how to avoid distractions and derailment — and what to do when that happens. Learn the difference between grace and excuses. Build your own habit of personal accountability to last long after the boot camp ends. Seven weekly video tutorials to help you get to the heart of your consistency issues and make lasting changes. 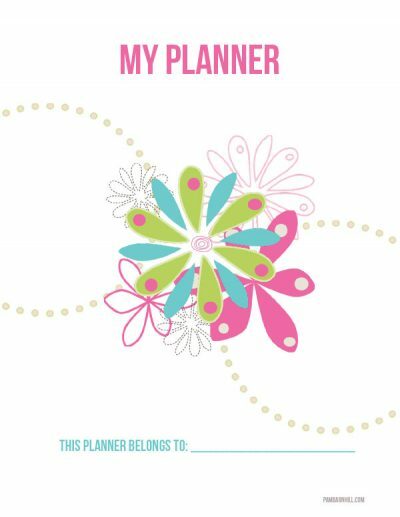 A course workbook that walks you through the steps to create a plan that will help you to succeed. Forms, trackers, and bonus materials to keep you consistent and moving towards your goal. A private forum of like-minded moms holding you accountable on your journey. Text messages to keep you on track. A chance to win prizes from awesome sponsors like Simply Convivial, IEW, Maestro Classics, Memoria Press, Plan Your Year, and more! Don’t waste another day beating yourself up. Get the tools and support you need to make a lasting change today.